Last night, San Francisco pitcher Yusmeiro Petit was one strike away from a perfect game. Yusmeiro Petit facing Arizona earlier this season. But Arizona’s Eric Chavez delivered a pinch-hit single to right field that ruined perfection. 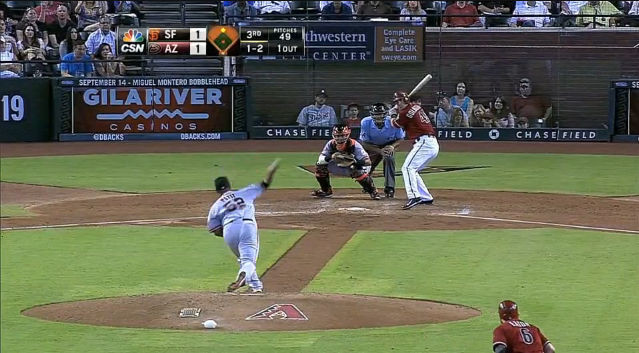 But Petit retired the next batter and settled for a one-hitter in the Giants 3-0 win at AT&T Park. Petit became the 12th pitcher in major league history to lose a perfect game with two outs in the ninth inning. The same thing happened to Texas pitcher Yu Darvish earlier this season against Houston. 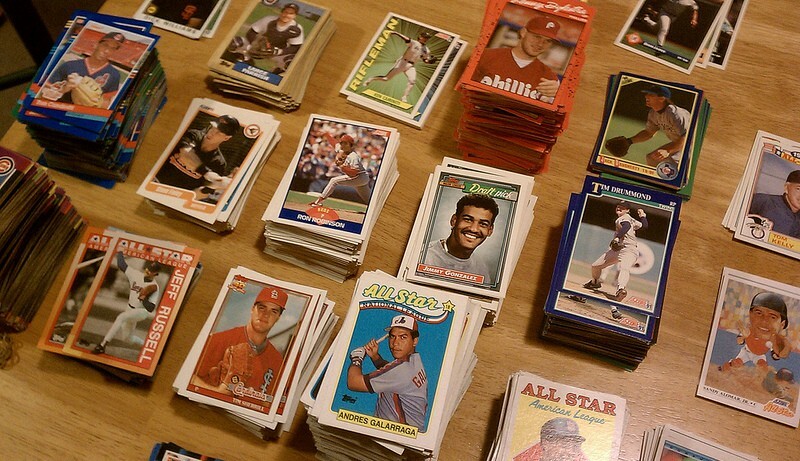 One pitcher who can emphasize with Petit is a man who once wore a Giants uniform. He also came tantalizingly close to celebrating on the mound. 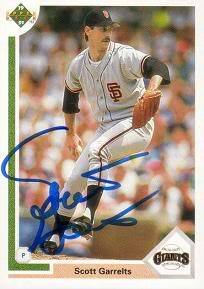 On July 29, 1990, Giants pitcher Scott Garrelts took the mound against Cincinnati at San Francisco’s Candlestick Park. Facing the eventual world champions, Garrelts was one out away from a no-hitter. Reds right fielder Paul O’Neill was Cincinnati’s final hope for their first hit. On the first pitch he saw from Garrelts, O’Neill lined a pitch to left-center for the Reds first hit. Just like Petit last night, Garrelts rebounded to retire Eric Davis on a fly out to settle for a one-hitter in the Giants 4-0 win. Ironically, Garrelts teammate Trevor Wilson also lost a no-hitter in the ninth inning earlier in the season against San Diego. Meanwhile, O’Neill would later participate in no-hitters thrown by Yankees teammates Jim Abbott, Dwight Gooden, David Wells and David Cone later in the decade. I’m sure Petit is disappointed at coming so close to perfection. Throwing a perfect game is an amazing accomplishment. But ask one of the 12 pitchers who lost perfection with one out remaining, they would all agree that the last out was the hardest. This entry was posted in Uncategorized on September 7, 2013 by cpwoodley.